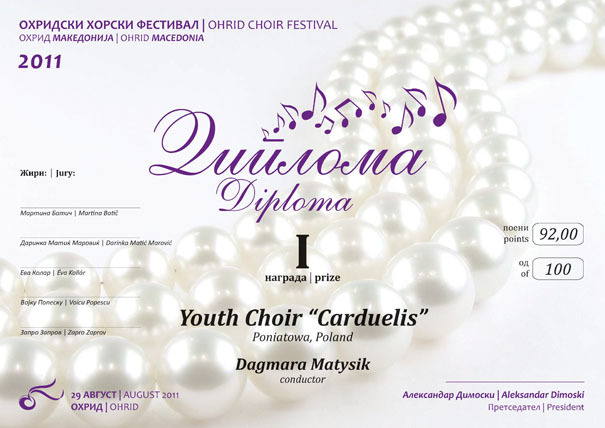 The Youth Choir “Carduelis” repertoire varies from a cappella to vocal-instrumental pieces by Polish and foreign composers. It performs music spanning the 15th to 21st century, from ancient to modern and pop music, and regularly commissions new works. It has made a number of critically acclaimed recordings, many premiere performances of contemporary works and artistic projects with professional music groups. 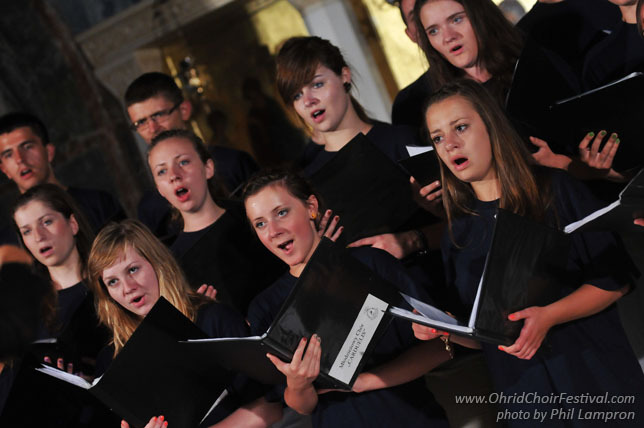 The choir takes part in numerous festivals and contests in Poland, all over Europe and beyond, gaining the highest prizes and awards. 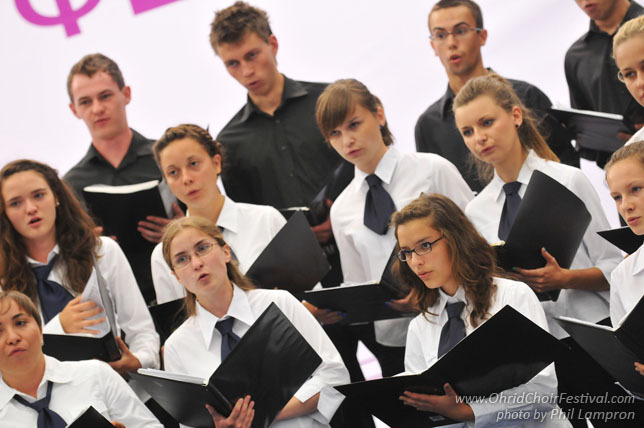 It gives over 25 concerts annually throughout Poland and abroad, including regular concerts at the Polish National Philharmonic Hall in Warsaw as the only amateur choir. 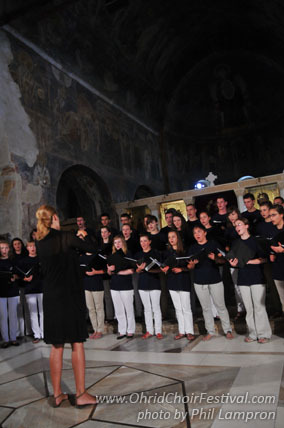 From December 2010 the Youth Choir Carduelis works in the House of Music under auspices of the city authorities - Poniatowa. 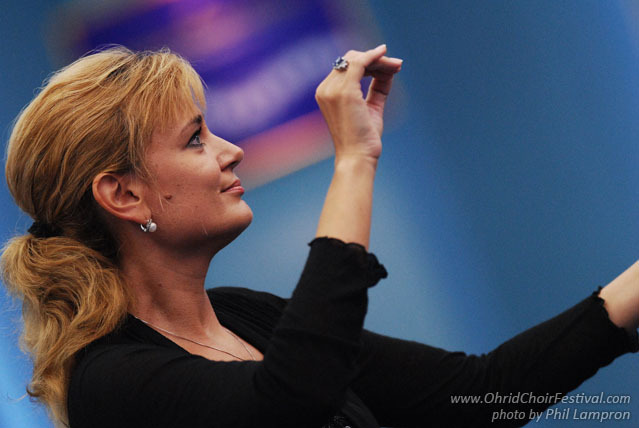 The conductor and artistic director of the Youth Choir Carduelis (selected from choir “Szczygiełki”) is Dagmara Matysik, who has been the conductor of the Szczygielki Choir from 1997 untill 2007. Dagmara graduated from T. Szeligowski Music School in Lublin in the solo singing class, and obtained her degree at The Institute of Music and Fine Arts at Marie-Curie Skłodowska University in Lublin in The Faculty of Music Education. She was also awarded a postgraduate qualification in choir masters studies with honours at F. Nowowiejski Music Academy in Bydgoszcz. Dagmara is an alumnus of the Poniatowa’s ensembles.